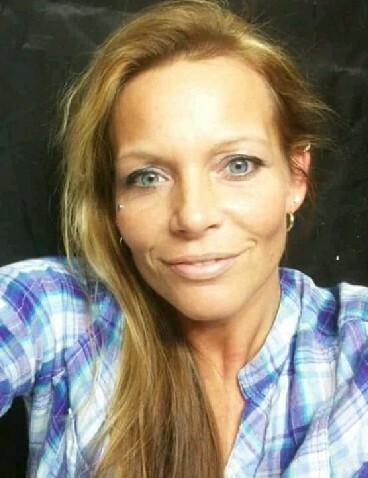 Andrea Marie Williams, 39, Peru, Indiana, passed away on Monday, August 6, 2018, in Los Angeles, California. Born March 16, 1979, in Bedford, Indiana, she was the daughter of Edward L. and Debra A. Arnett Graber. She was married to Brandon Shane Williams, and he survives. Andrea attended Maconaquah High School, and she graduated from the Tucker School of Nursing in Marion, Indiana. She had worked as a Licensed Practical Nurse for several years with various home health care and extended care providers. Survivors include her husband Brandon Williams, Peru; two children, Gabriel Brandon Williams and Brielle Shayne Williams, at home; parents, Edward and Debra Graber, Peru; sisters, Nicole Graber, Peru; and Danielle Graber, Peru; brother, Cullen Graber, Kokomo; two nephews, Bryar and Braden Iliff, Denver; and Hadlee Graber, Peru; grandparents, Anna Marie Graber, Davis Co., Indiana; and Adrian and Noel Burger, Kokomo; and many aunts, uncles, and cousins. Funeral services will be held at 1:00 p.m. on Tuesday, August 21, 2018, at McClain Funeral Home, Denver, Indiana, with Pastor Bill Sheets officiating. Burial will follow in Metzger Cemetery, Bunker Hill. Visitation will be from 11:00 a.m. until the time of service on Tuesday at the funeral home.